So What Actually Happened at the Recent Emirates Cabin Crew Forum? Just over a week ago hundreds of Emirates cabin crew attended what the airline calls a “forum” event which is essentially an opportunity for crew to ask any burning questions they might have, clear up ‘Galley FM’ rumours and basically voice their opinion on a whole raft of issues. And because unions are strictly prohibited in Dubai, it’s the closest that cabin crew have to take senior executives to task on working conditions and hopefully get things they don’t like changed. The latest forum, which was held at the airline’s headquarters overlooking Dubai International Airport (DXB), took place on 30th January and it follows several similar events that took place in 2018. The events are the brainchild of Thomas Ney, Emirates’ head of service delivery in what seemed like a more open approach between management and employees where dialogue was almost encouraged. 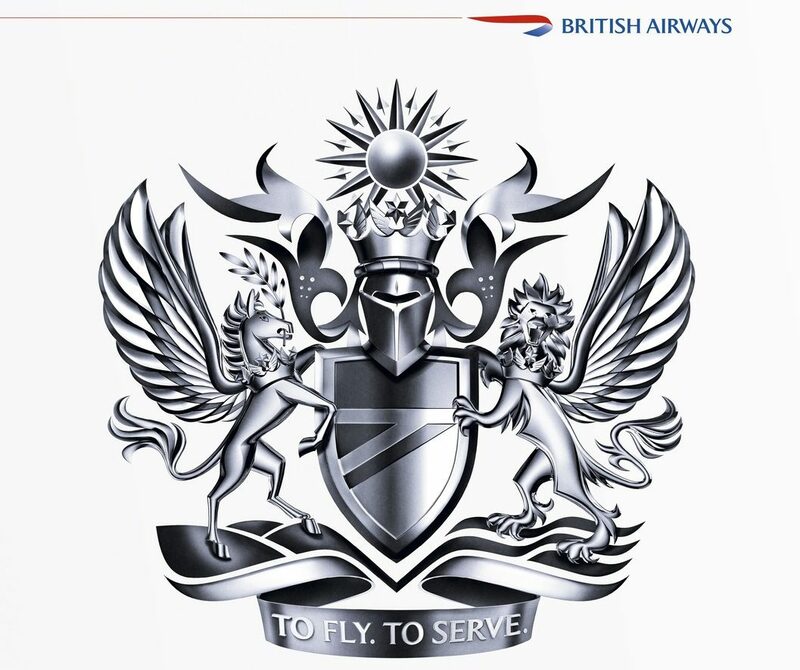 The first forum came at a time of particular unrest amongst the airline’s 25,000 strong mostly expat cabin crew. With Emirates facing a financial crunch, cabin crew had taken the brunt of cost-cutting measures including a recruitment freeze that meant less crew were being expected to shoulder even more duties – and considering that Emirates cabin crew are already some of the hardest working in the industry you can begin to realise why they were so disgruntled. 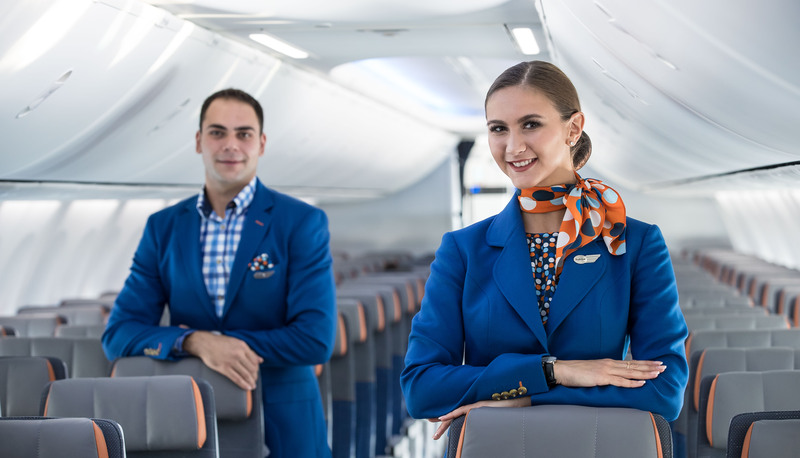 Despite some chaotic scenes at the first couple of forums (at one event, the queue to enter the auditorium snaked around the corridors and foyer of the airline’s headquarters and many crew had to be turned away by security guards) there were some positive developments. In a major back down, Emirates’ chief operations officer Adel Al Redha, agreed to reverse a negative change in medical benefits after hearing direct feedback from crew. So what was discussed at the latest forum? 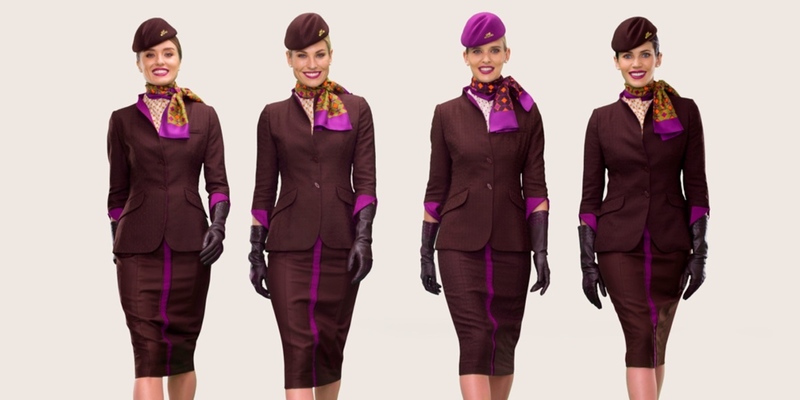 And more importantly, will there be any new positive changes for cabin crew? 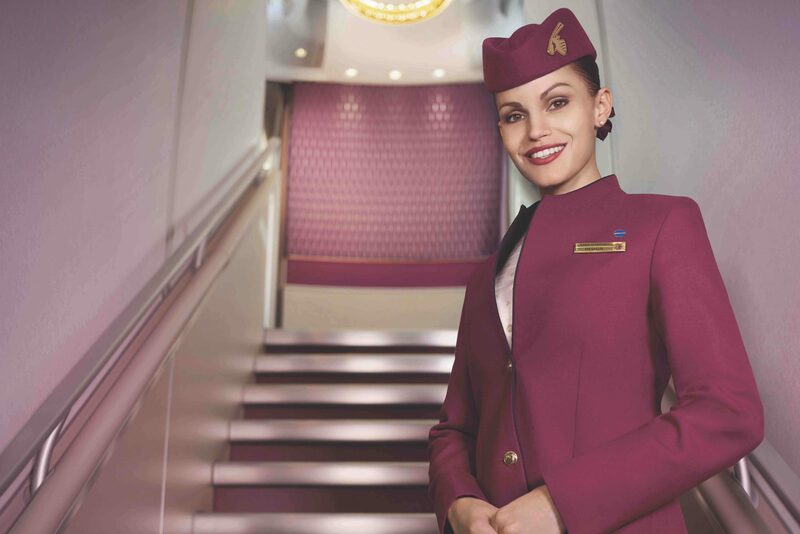 Well, despite an uptick in Emirates’ financial performance over the last 12-months, cabin crew still have plenty to be concerned about – unfortunately, sources we have spoken to say the latest forum did not result in any big announcements that might improve working conditions. In fact, our source told us that they were left with the distinct impression that executives at the airline had no intention of changing anything. One of the biggest concerns raised by many crew before the forum was duty rosters described as “exhausting” which involve crew regularly working 110+ flying hours per month. Despite the fact that those kind of flying hours are way above the maximum permitted by European regulators for crew at comparable airlines in Europe, it’s believed that this was an issue that is not up for negotiation and will likely continue for the foreseeable future. Another hot topic brought up at the forum was the treatment of female cabin crew who become pregnant – previously, Emirates did not guarantee ground-based work and many crew were expected to take unpaid leave and move out of shared accommodation. There’s still no guarantee that Emirates will find work for pregnant colleagues but they will now be allowed to seek part-time outside employment. Of course, how likely an employer is to hire a pregnant worker on a temporary contract remains to be seen. 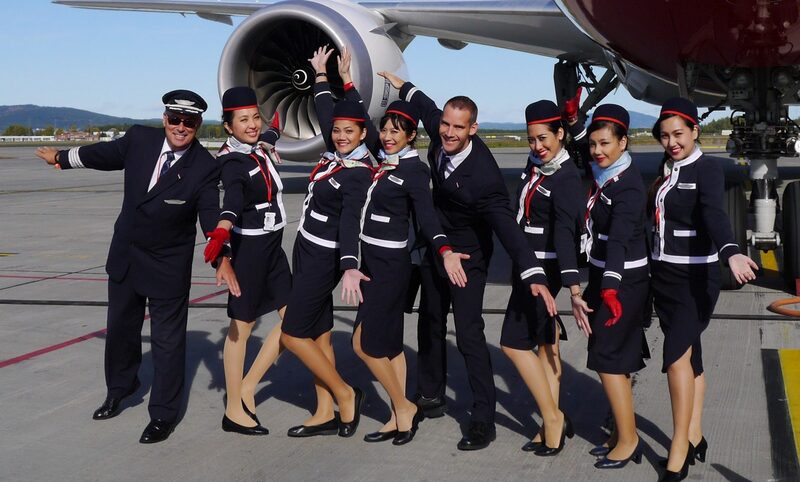 While Emirates has been holding hundreds of cabin crew recruitment events around the world over the last few months, numbers are still believed to be below target. That’s caused in part because of what appears to be a higher than usual turnover rate although Emirates don’t release any public figures. So, in summary, there’s not going to be any big changes as a result of this forum. In fairness to Emirates, cabin crew do receive a particularly good wage, alongside free shared accommodation, free dry cleaning for uniforms and free transport to and from work. Those perks are good, although clearly, they might lose their shine very quickly.